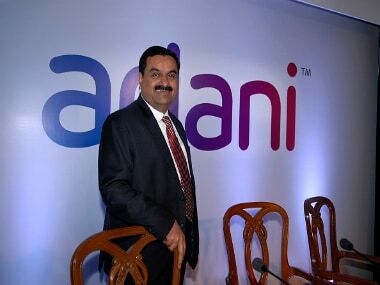 New Delhi: Adani Enterprises, the flagship company of Adani group, Wednesday reported a flat consolidated net profit of Rs 363.71 crore for the quarter ended June 30. 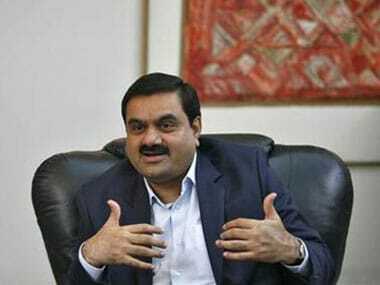 The company had posted a consolidated net profit after taxes, minority interest and share of profit of joint ventures and associates of Rs 363.57 crore in the year-ago period, Adani Enterprises said in a BSE filing. Net sales in April-June quarter were also almost flat at Rs 8,884.74 crore as against Rs 8,828.81 crore in corresponding period of FY16. 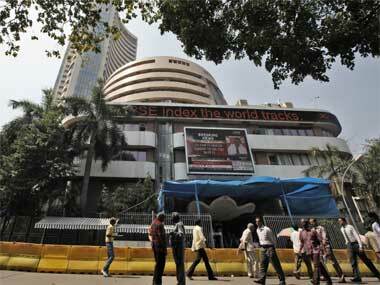 The total expenses during the quarter was at Rs 8,468.68 crore, over Rs 8,393.11 crore in the year-ago period. "Adani Enterprises continue to focus on the sectors of national interest through presence in critical and often under penetrated spaces. The investment climate in the country is building up and the intent of Government to pursue economic reforms is clearly visible. 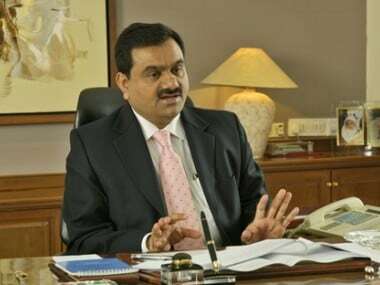 We remain committed to our investment plans in Renewables and domestic Mining sectors as they align with national priorities," Adani Group Chairman Gautam Adani said. Ameet Desai, CFO Adani Group and Executive Director, Adani Enterprises, said, "We maintained our earnings growth trajectory during this quarter. This is testimony of intrinsic strength of our business portfolio." The government spending on infrastructure and other development projects, well progressing monsoon and pay revisions shall drive an uptick in the investment cycle and energy demand leading to our improved performance, Desai said. "In Q1FY17, Coal Mining volume grew by 122 percent to 2.1 MMT (Million Metric Tonnes) and in Q1FY17, City Gas Distribution volume is 97 MMSCM," the statement said.